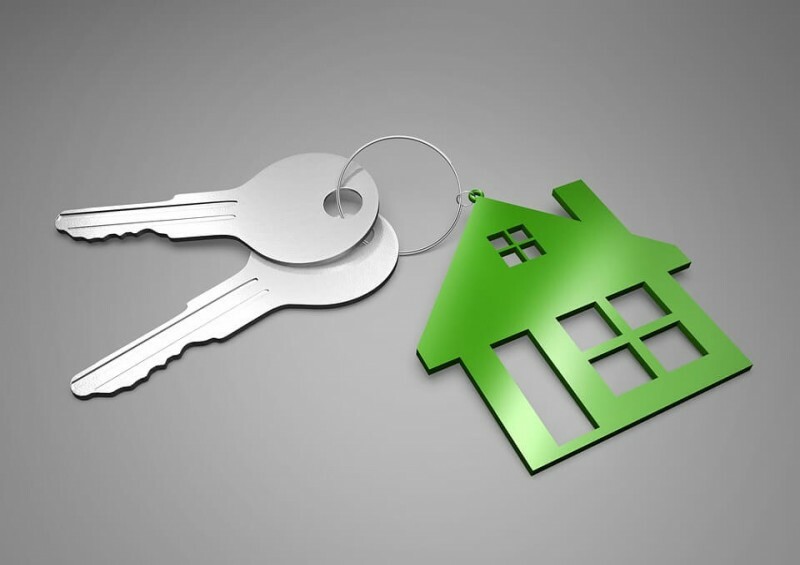 Renting out properties has become a popular way of earning a passive income in recent times, with over two million landlords currently doing so in the UK. With hard-earned cash and many hours of labour being invested in these properties, it is strongly advised that adequate landlord insurance is taken out to protect one of your biggest and most expensive assets. Landlord insurance policies can be difficult to get your head around due to the long list of optional add-ons, but this simple guide will give you a clear idea of the covers available and the amount you can expect to be paying. Landlord insurance is a type of home insurance that covers rental properties for landlords. It usually contains a number of insurance options and landlords have the ability to pick and choose which policies apply directly to their circumstances and needs. Types of Insurance: Which Landlord Insurance Do You Need? Provides a cover for damage caused to structure of the building itself, including built-in features such as a fitted kitchen. It could also provide a pay-out if your property is damaged due to a fire or a flood. Covers your own contents in the rented property, such as the furniture, rather than the tenants’ (which they themselves are accountable for). Landlords renting out flats should consider this insurance as it covers contents for communal areas, including stairs and landings. Protects you from any unforeseen rental income losses, should you be unable to rent out your property due to significant damage to the building. A useful policy for any time there are no tenants occupying your rental property – if you are renovating the property or are in transition from one tenant to the next, for example. Remember that ‘unoccupied’ usually means that no one is living there for a period of over 30 days, rather than shorter timescales. Household mishaps are a common occurrence, so accidental damage insurance can be of great value to cover spillages, DIY slip-ups and the like. If a tenant has an accident at a property and feels it is your fault as the landlord, they may try to take legal action against you. The expenses can be costly when it comes to liability claims, so this type of insurance is unquestionably worth consideration. Rent in London – for example – costs an average of £1,615 per month, so investing in adequate insurance is a small price to pay for the sake of protecting such income. Get in touch with us for more information on any of these insurance policies; we’ll be happy to help. Do you have to have landlord insurance? No, you don’t necessarily need landlord insurance by law. It is not a legal requirement in the UK but is widely recommended by most insurance experts, as the cover gives you vital protection over your property investment if things go wrong. Despite not being a law, it is not uncommon for mortgage lenders to make landlord insurance a requirement in order to take out a buy-to-let mortgage. Therefore, it may actually become a necessity depending on which lender you choose to take out a mortgage with. Is Ordinary Home Insurance Enough to Cover Rental Property? General home insurance is not likely to cover your rental property, especially if you’re not living there. Problems can often arise in rental properties that would not occur in a property that you are living in. For example, tenants allowing maintenance issues (such as mould) to build up, or causing careless damage. As a landlord you can also be liable if a tenant is injured while at the property, as outlined by the property owners’ liability insurance above. Ordinary home insurance may not cover you for any of these claims made against you or even claims you need to make against tenants. Landlord insurance offers far more in-depth and relevant policies for the specific needs of rental property owners. This is the more common option, which allows you to compare policies and tailor them to suit each property. slightly more complex option, as certain insurance providers might be willing to offer you a multi-property deal for your situation, but others may not. How much does landlord insurance cost in the UK? It has been estimated to be priced at around £120-£220 per year on average, depending on the company and policy. It varies massively, and it is quite tough to gauge an accurate estimation without knowing your specific requirements, but the cost generally depends on the size of the property and which policy you choose to go with. Rather than choosing the cheapest option, it is important to choose the policy that best suits your personal circumstance. Although it may seem great to pay the cheap option at the time, it could come back to haunt you should you be caught up in a legal battle without property owners’ liability insurance, or if you miss out on valuable income without unoccupied property cover. One tip that might help lower the unavoidable cost of landlord insurance is tenant referencing. This basically means getting to know your tenants and being able to notify insurance companies of the people that will be living in your property. Insurance providers may consider it a good risk management protocol, which should help you get more specific policy terms. The best landlord insurance usually covers all of the above, and will also offer you additional options should you require them. For the best insurance advice for your personal situation, give us a call at Compare UK Quotes or complete our short contact form to speak to a member of our expert team.